After the SPIE Photonics West, El.En. S.p.A. is taking part to another internation trade fair. This time we will be at the Laser World of Photonics China. 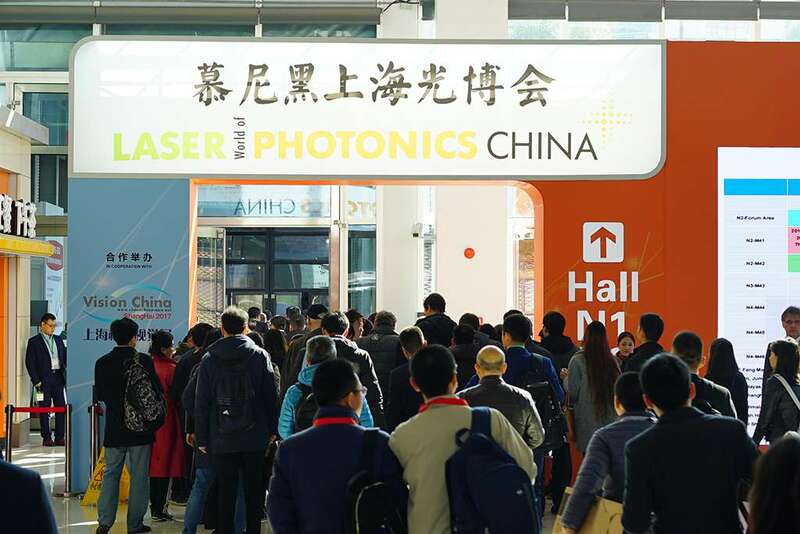 Held in Shanghai, this trade fair is Asia's leading event for the laser, optics and photonics industry. Laser World of Photonics China is going to be held from March 14 to 16, 2018 in Halls W1–W5 at the Shanghai New International Expo Center. Come visit us and see our selection of Laser Scanning Heads, Scanning Head Galvanometers and CO2 laser source Blade RF Self-Refilling!